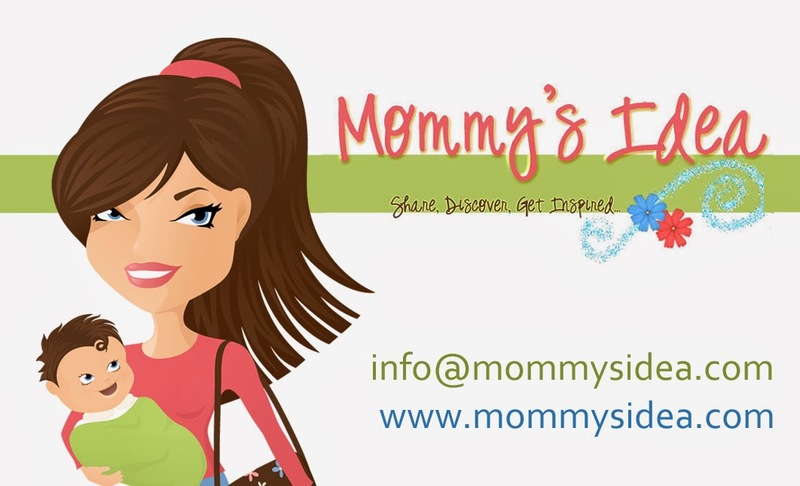 Mommy's Idea: Join Us for Our Online Tupperware Party! Get ready for the holidays at Mommy’s Idea. In addition to all the great giveaway and reviews, we’re having an online Tupperware party! 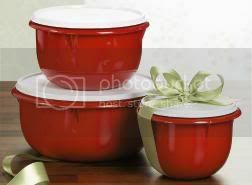 Click on the link below to browse some great Tupperware from our consultant Claire Evans. I have had my eye on those bowls for weeks now. Claire is such a sweetie! I've been a tupperware fan for many years!